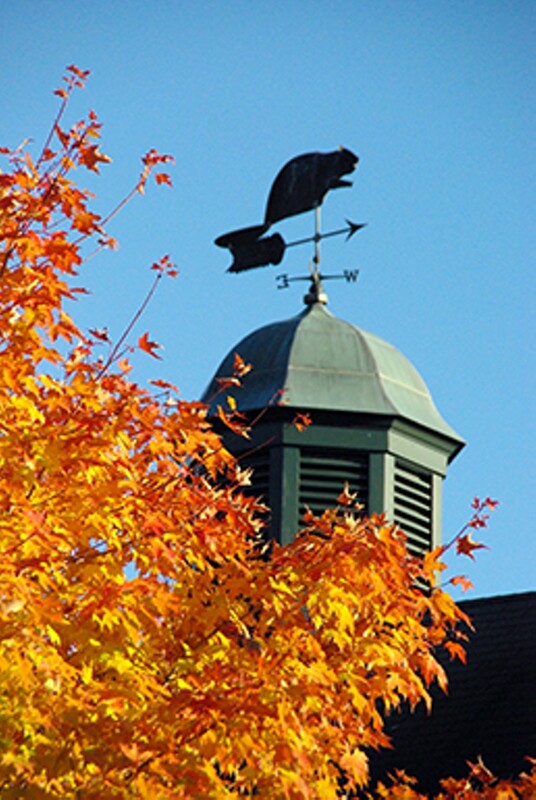 Champlain College Fall Open House | Champlain College | Education | Kids VT - small people, big ideas! Prospective students check out the college's unique Upside-Down Curriculum and Career Collaborative. Ages 14 and up.